No High Income Earners Restriction means tax relief can be claimed on the maximum allowed investment – €150,000 – in the year of investment. Power Capital Renewable Energy Ltd (PCRE) is an energy company specialising in the development and management of solar photovoltaic installations and is seeking to raise €1.5m in EIIS investment. The funds will be used for working capital in PCRE, to fund some development costs for the solar projects and to create employment. PCRE owns 55% of Power Capital Developments Ltd (PCD) which owns a 180MW+ solar farm pipeline. It currently has 32 solar farms at various stages of development – 120MW with planning granted. Partnered with Encavis AG (formerly called Capital Stage), who in partnership with the Ireland Strategic Investment Fund finance the solar projects. Encavis AG are a large German renewable energy company. The Ireland Strategic Investment Fund is an €8.9bn sovereign development fund. 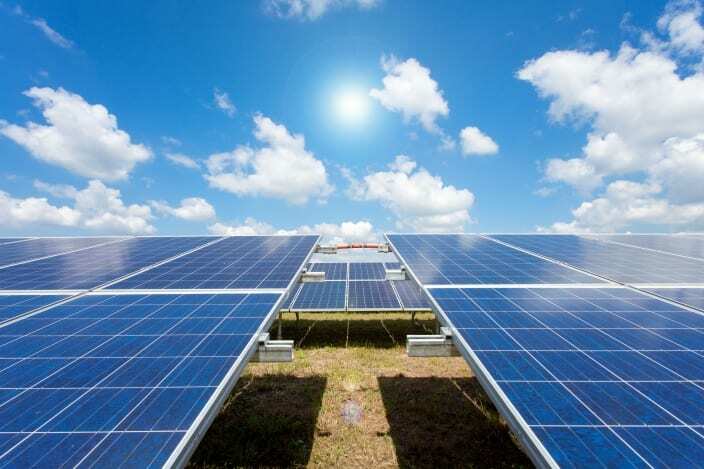 Individual solar farms to be developed on achieving appropriate energy pricing. Experienced team with international and local track record in solar. All further details are included in Power Capital Renewable Energy Ltd’s EIIS Investment Memorandum – please contact our office to request a copy and book your slot. PRCE is only raising €1.5m in EIIS funds and we expect it to be fully subscribed. We recommend early investment to secure your slot as this private placing will close once the target is reached. The promoters are experienced senior solar energy experts with established track records successfully developing solar farm projects. Peter Duff is the co-founder and CEO of PCRE. He has significant solar experience as the previous CEO of utility scale photovoltaic plants in Germany. He is also a founder of the Irish Solar Energy Association. Justin Brown is the co-founder of PCRE. He has been involved in solar farm development and operations for over 8 years. He was the CEO of a number of solar farms in Germany, involved in project development in the UK and Ireland. He is a founding member of the Irish Solar Energy Association and currently sits on the association’s committee. Contact Anne Hogan in our tax department for further information and to request a copy of the Investment Memorandum.